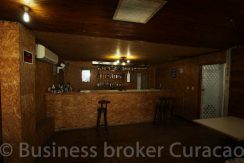 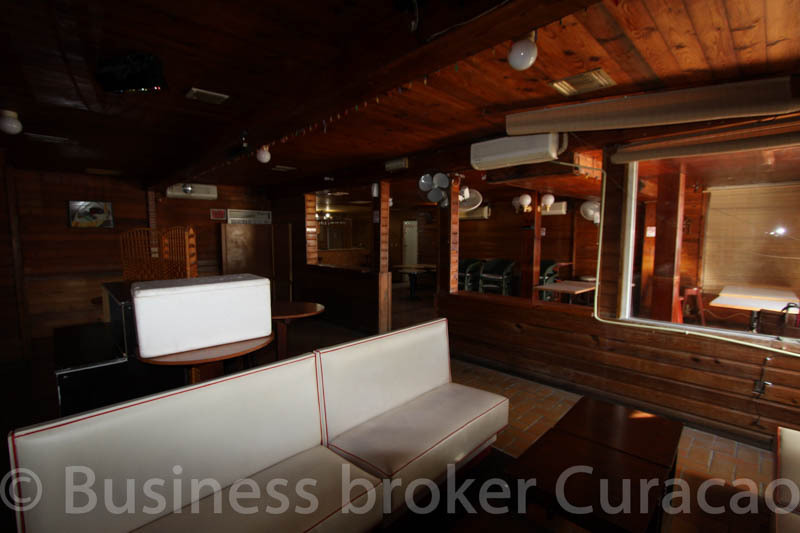 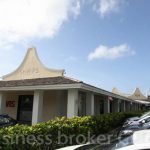 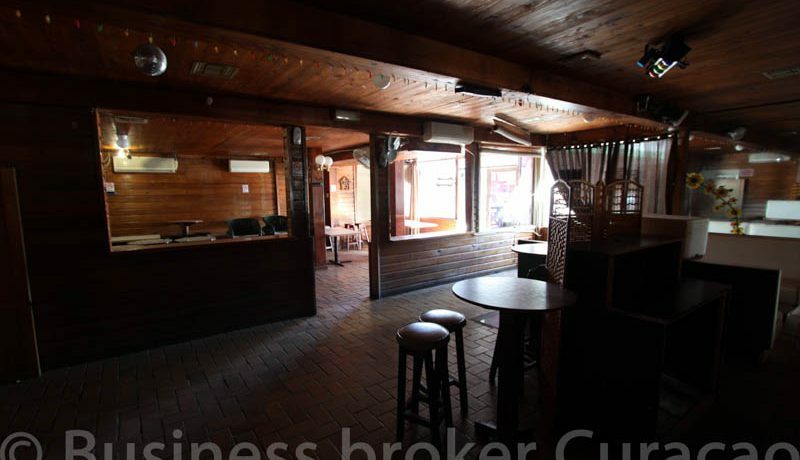 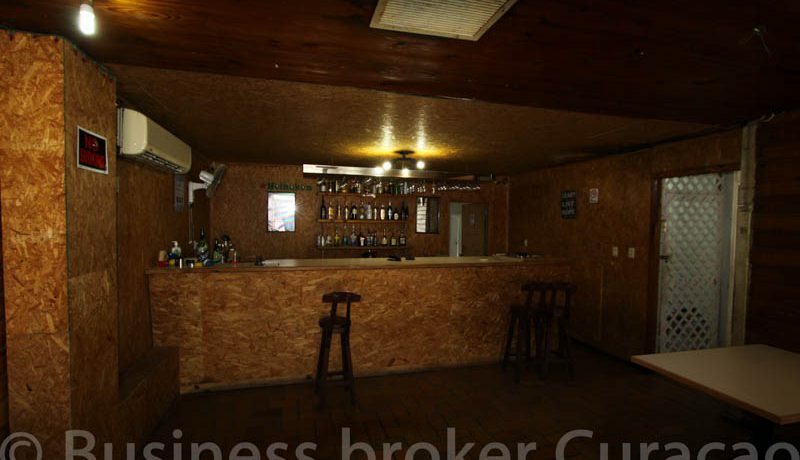 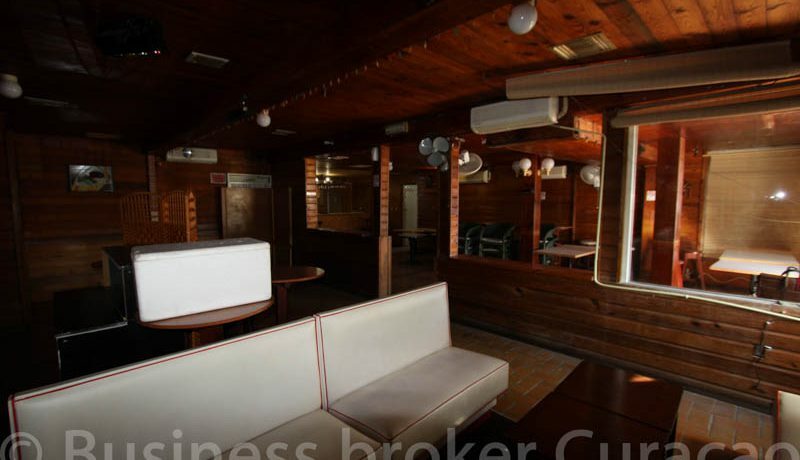 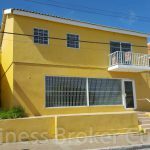 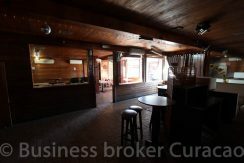 Bar / Restaurant location for rent. 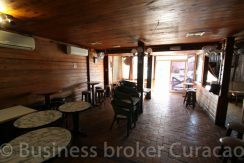 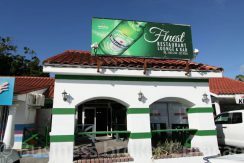 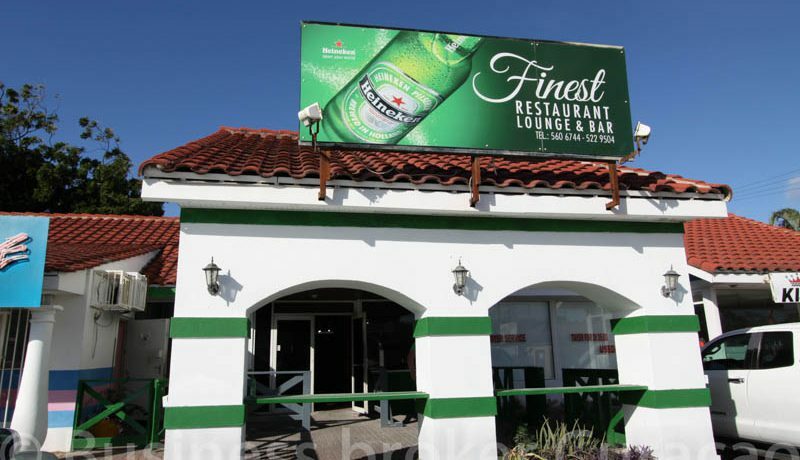 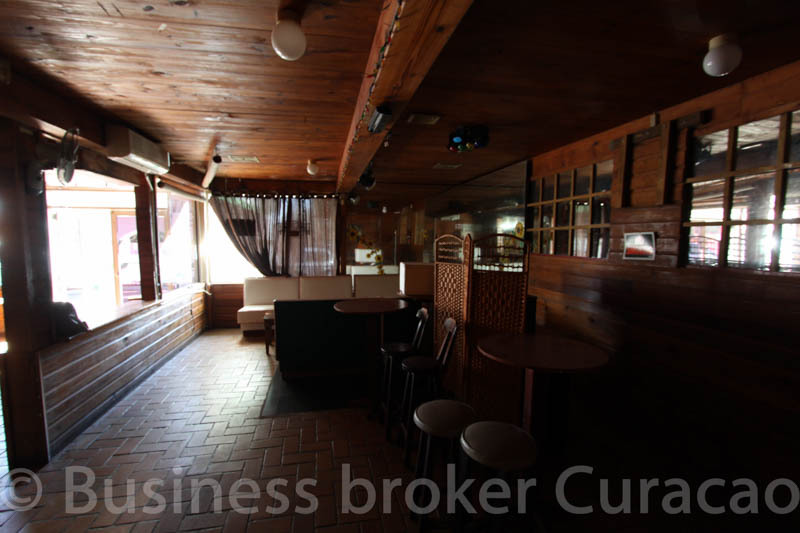 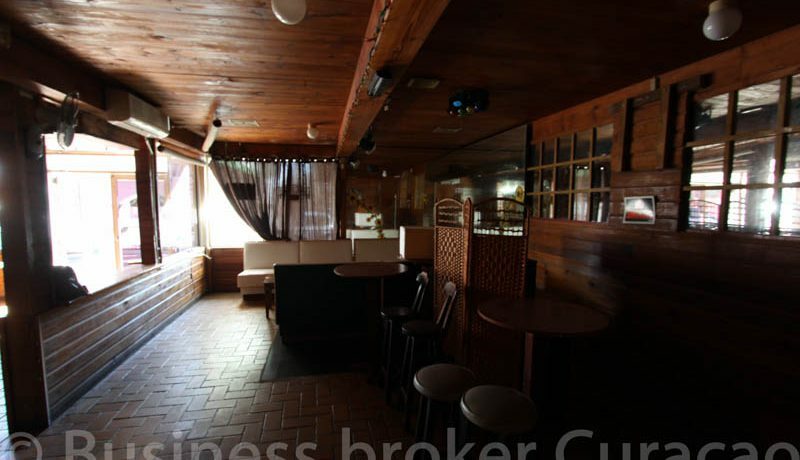 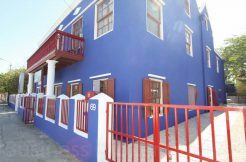 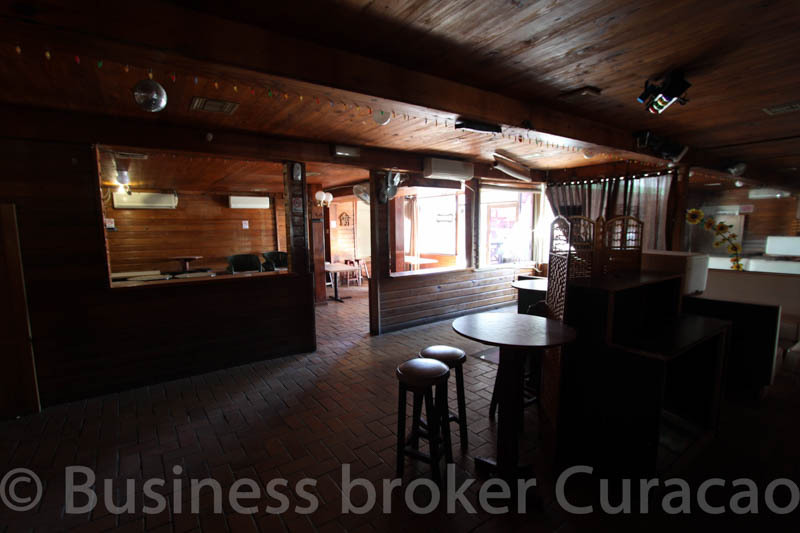 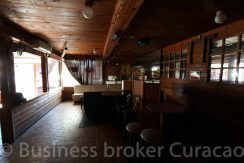 This location was a bar for a long time, it has also a terrace directly atfront of the entrance and it is good visable from the Santa Rosaweg. 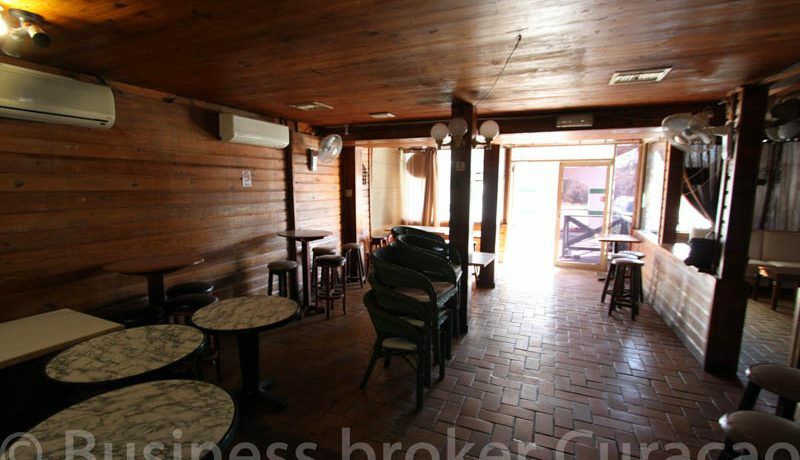 Parking directly at front off the Bar/Restaurant.